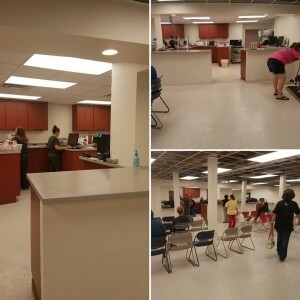 We have raised 89% of our goal. 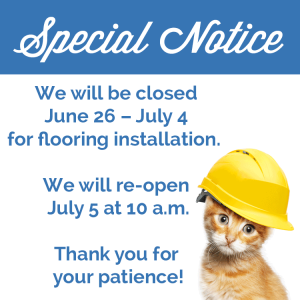 Now we need your support. 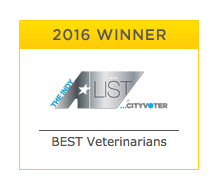 Please consider making a gift today to transform the animal welfare landscape in our city. July 28, 2017 – Work begins on hanging the exterior panels for the expansion. 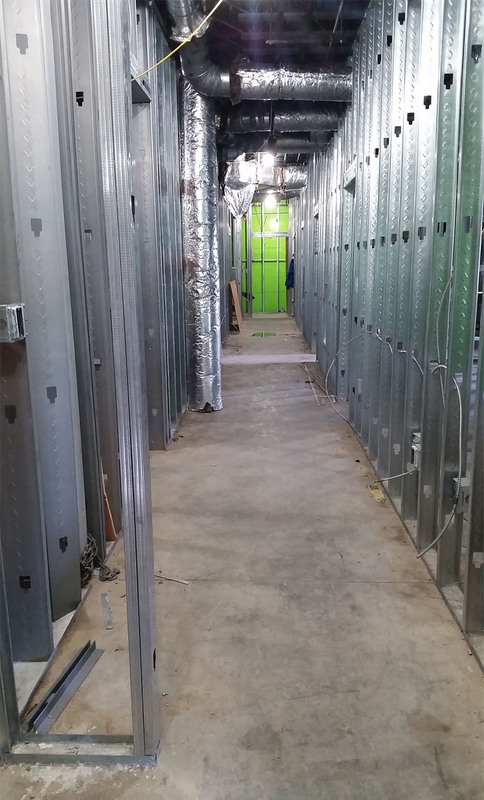 July 8, 2017 – Framing is underway in the expanded surgical area, ICU, and laundry room. 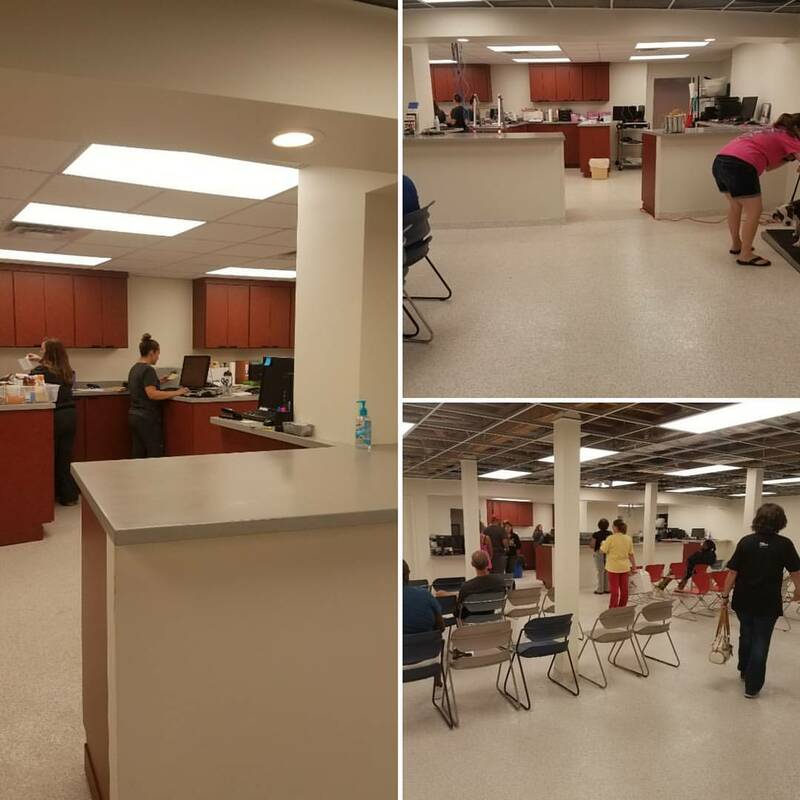 July 5, 2017 – The clinic re-opens with the lobby and front office one step closer to completion. 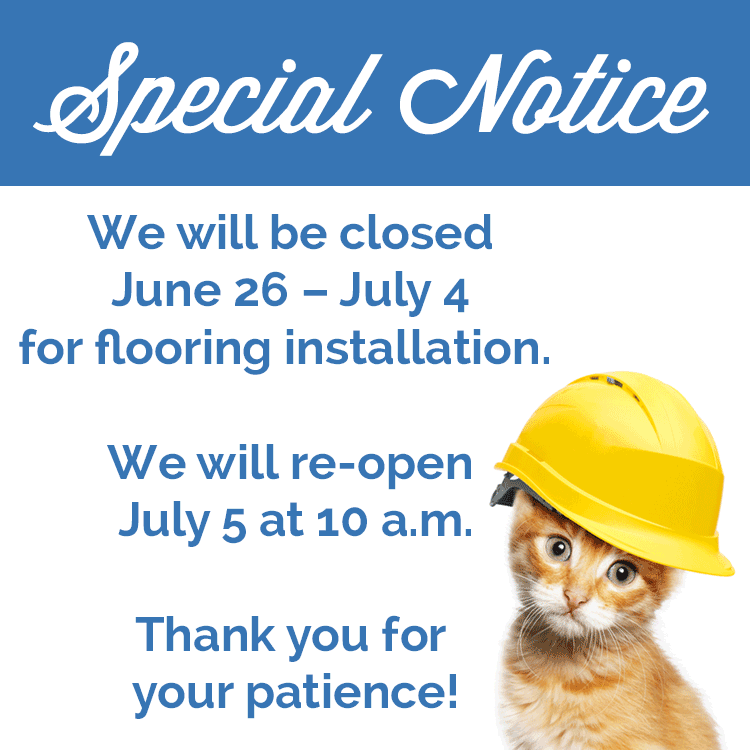 June 26 – July 4 – The clinic temporarily closes so crews can install flooring in the existing building. 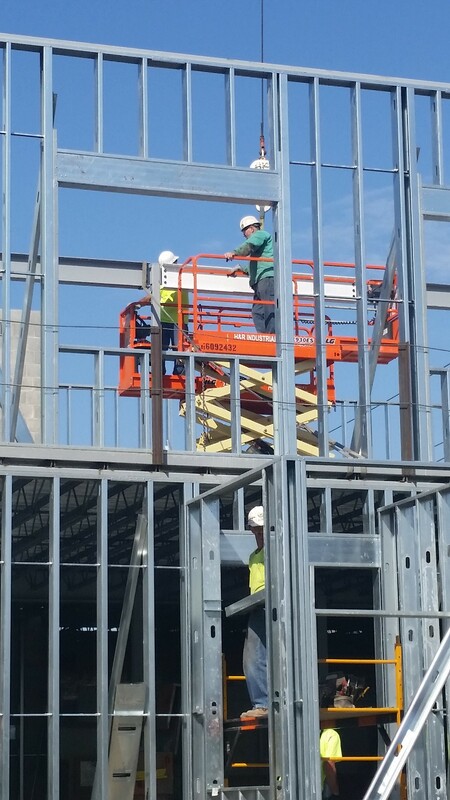 June 9, 2017 – Crews place the final steel beam for the expansion. 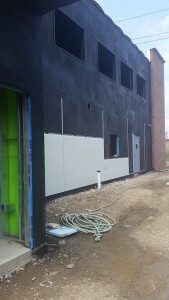 May 8, 2017 – Both stairwells for the expansion have been completed, along with the elevator shaft. 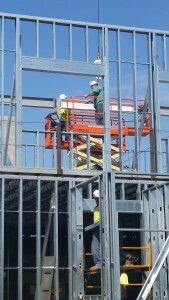 Steel beams arrive on-site for the expansion. April 14, 2017 – Crews start working on stairwells in the expansion. 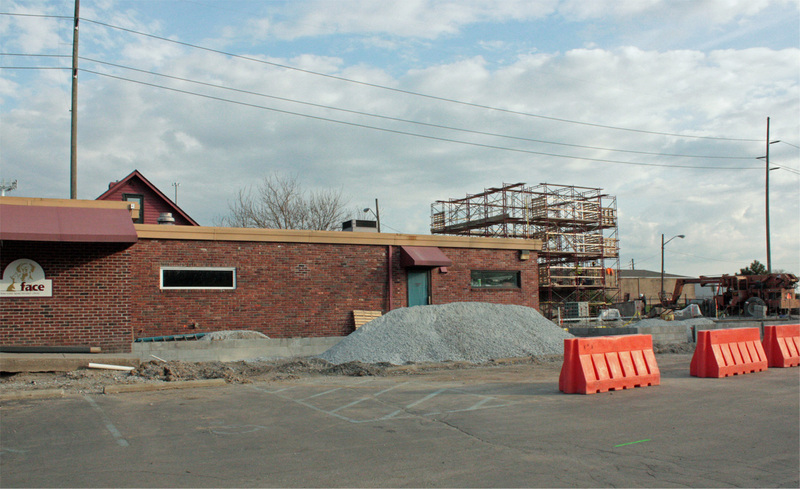 April 4, 2017-The foundation work continues for the expansion. 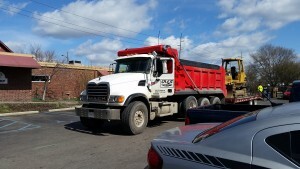 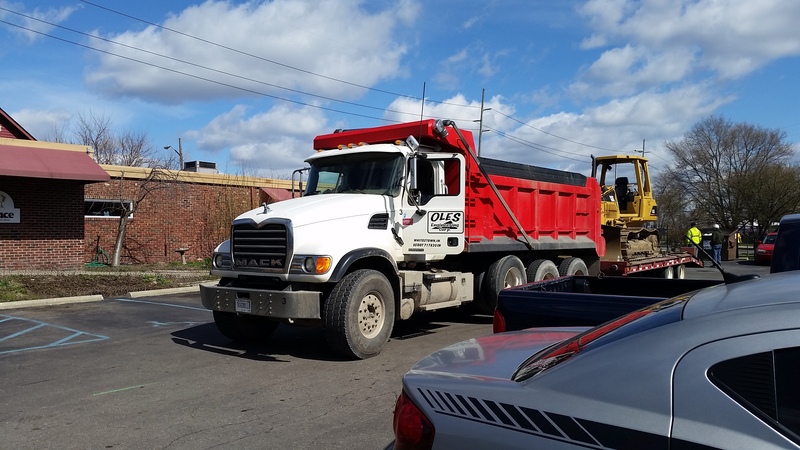 March 10, 2017 – Heavy equipment arrives on-site to start moving ground. 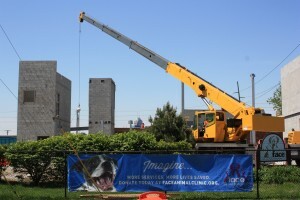 On June 28, we broke ground on a new 7,000 square-foot building and launched the “Imagine campaign”, a $3.6 million fundraising initiative that will allow FACE to expand its services and put Indianapolis on a sustainable path to becoming a “no kill” city. 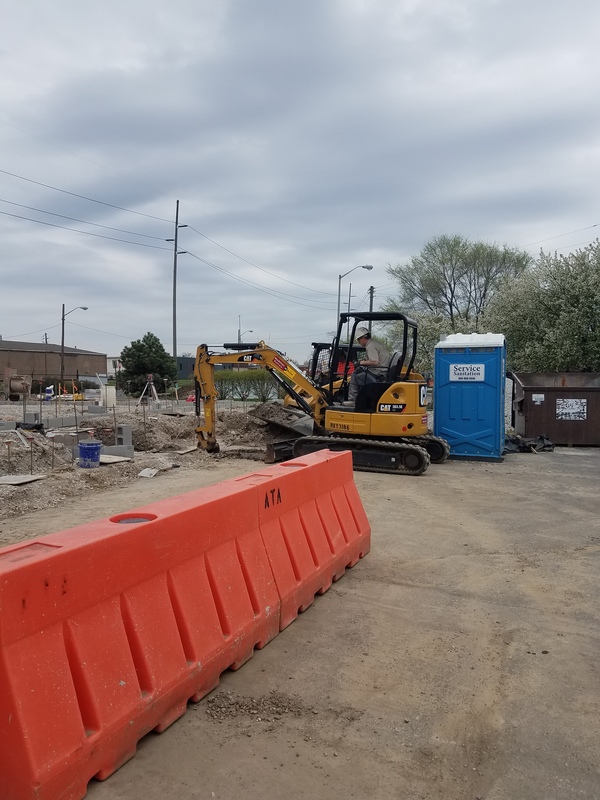 The entire project will result in a 14,000 square foot facility at the current location, and is expected to be completed by late 2017. 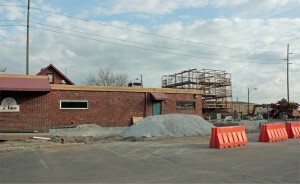 The expansion will be funded primarily through private donations. 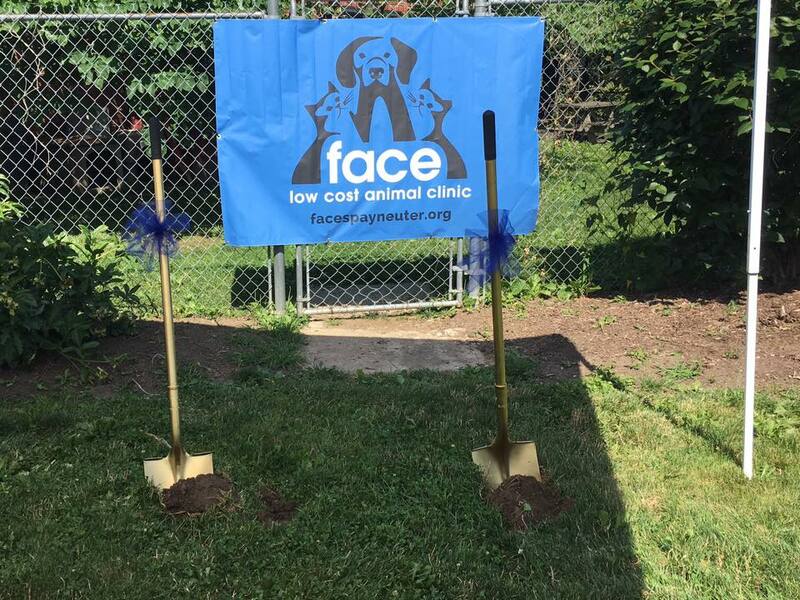 The $3.6 million initiative to support the expansion and strengthen how FACE delivers services is already at 65 percent of its goal. Key leadership gifts have been received from the Joanie Bernard Foundation, the Nina Mason Pulliam Charitable Trust and Lilly Endowment Inc. Watch the Ground Breaking Ceremony here.